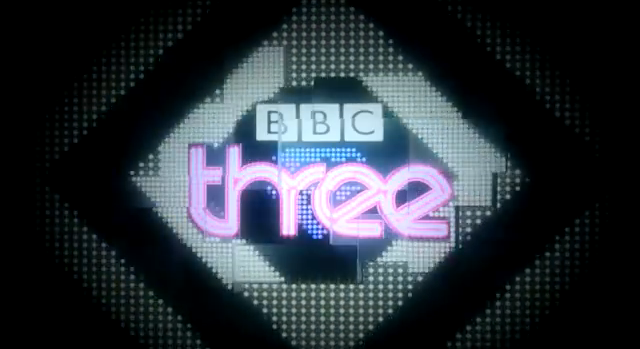 The BBC's Director of Television Danny Cohen has reiterated that BBC Three is not for sale on the day confirming repeats of BBC One shows would instead be moved to other BBC channels and that BBC Three Online shows may eventually appear on commercial channels. "it is still not clear what you would be buying for £100m. We cannot sell you the BBC brand name, the EPG slot or the vast majority of rights to programmes. These are the key assets." He did however confirm that repeats of BBC One shows currently on BBC Three, such as EastEnders and Doctor Who would be repeated on "other BBC channels", alleying fears that the loss of BBC Three from linear TV would, for example, be the end of catch-ups of top BBC One shows on HD. (Currently EastEnders can be seen later on in HD on BBC Three HD). "If BBC Three gets the digital go-ahead we will be working closely with UKTV and other commercial partners to ensure we maximise value for licence-fee players and rights-holders." Concluding his letter, Danny Cohen said they could set up their own commercial TV channel if they wanted to. Meanwhile, fans of Glastonbury and the Eurovision Song Contest fear what will happen to the BBC Three's live coverage of music festivals and the semi-finals of the annual pan-European event. So far, very little has been disclosed.